Underground Pharma T5 Review | Buy or a Scam? Page updated Oct 8, 2018. First published Oct 8, 2018. Underground Pharma T5 is a high-power fat burner, that they say is the most effective product on the market for helping to shed fat and reduce appetite. They say that diet and exercise alone will not help to get the shredded, defined look that you need to achieve as a pro-bodybuilder or athlete, but T5 can help do the extra work for you. 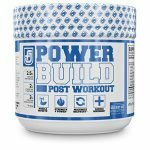 They say once you have tackled your diet and exercise routine, the only place left to turn for the additional push you need to look your best is a supplement. T5 promises to do the work for you. So, will Underground Pharma T5 get you shredded? If you have got all your macros in check and are super-setting your weights, where else can you turn if you are still not seeing defined muscles due to a layer of stubborn fat in the way? You may be thinking of turning to a supplement to take things to the next level. But what exactly is in T5 and will it work for you? Let us investigate. 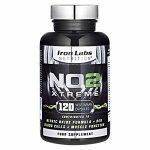 This product is aimed at those pro-lifters, bodybuilders, or even just those looking for hard gains and fat loss. Underground Pharma have been in the business of SARM, testosterone boosters, and sport enhancing supplements for the last ten years and say they take the science seriously. 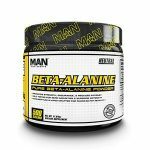 It comes in a capsule form and contains four ingredients, which together form an ECA stack. The combination of Ephedrine, Caffeine, and Aspirin is a popular combination for fat burnings, but the safety of it has been questioned over the last decade. It also contains Yohimbine which has been used for centuries in Chinese medicine for erectile dysfunction. What Are The Side Effects Of Underground Pharma T5? The two main ingredients, Ephedrine and Yohimbine, are both potent drugs which have been questioned over their safety. Ephedrine is now a banned substance in the US due to safety concerns. Risks such as heart attack, stroke, seizure, and kidney failure have been reported but many smaller side effects such as headache, insomnia, and irritability are also linked to the ingredients. How Much Does Underground Pharma T5 Cost? The recommended retail price is $48 for T5, which will get you 30 capsules. You are directed to start with 1 capsule a day, building up to 3 daily, which means one bottle will not last you long at all. This product may be more suited to very short-term use, for more reasons than one. This formulation pulls no punches, and includes hefty doses of Ephedrine, Caffeine, and Yohimbine. 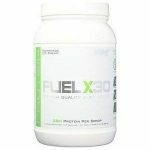 Whilst it may mean you are more likely to see some fat burning results from this product, it will also massively increase the risk of experiencing side effects. At best, you may see increased insomnia, headache, or irregular heartbeat from the stimulants it contains, at worst it could be serious health risks such as heart attack, seizure, and kidney failure. Overall, we do not recommend Underground Pharma T5 to our readers. 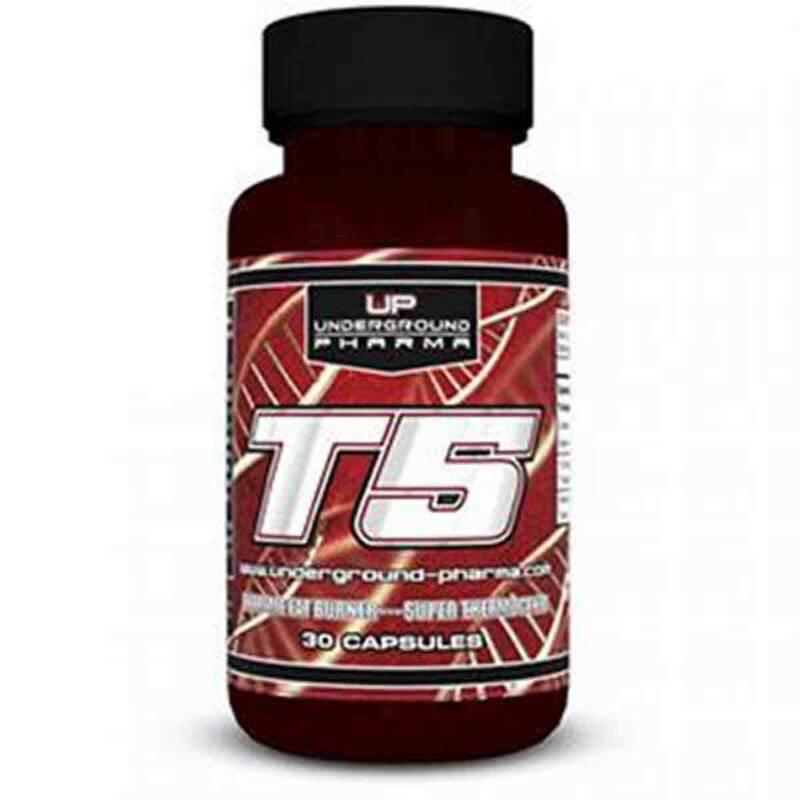 Boasting to be the strongest and most effective fat burner on the market, T5 is designed to be thermogenically active to help shred fat, suppress hunger, and stimulate energy to improve the quality of your workouts. There are some studies that show the combination of ECA ingredients to be effective in reducing obesity, but we do not know reliably what effect this may have on an otherwise healthy weight individual. Take 1-3 capsules on an empty stomach with a sufficient amount of water. Due to the extreme forces do not take T5 after 5 p.m. It is recommended to be taken with the following products: Eshred, Tren6, Vengeance, or Viking, unless your goal is the weight reduction or shredded muscles. 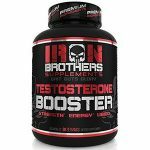 The combination of product T5 and products listed above will make your muscles more full, dense, and extremely vascular. What Does Underground Pharma T5 Claim To Do? 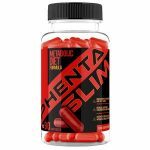 Containing ingredients that are thermogenic, stimulatory, and appetite reducing, Underground Pharma promises it is the combination and dose of the components that make it the fastest, more effective fat burner available today. Does Underground Pharma T5 Work? We were unable to find any reviews of the product at the time of writing and in our opinion, the risks are not outweighed by the benefits. We cannot recommend the product due to safety concerns. If you do decide to embark on taking this product, we advise extreme caution with a single dose to first determine your tolerance and to take medical advice. What Are The Ingredients of Underground Pharma T5? Aspirin (75mg): A blood thinner commonly known for its pain-relieving benefits but is often present in ECA stacks to increase the efficacy of the ephedrine and caffeine effects. It seems to boost the stimulatory effects which can become less effective over time. Side effects of taking aspirin can include easy bruising/bleeding, difficulty hearing, ringing in the ears, signs of kidney problems (such as change in the amount of urine), persistent or severe nausea/vomiting, unexplained tiredness, dizziness, dark urine, and yellowing eyes/skin. It should not be used with certain other medications and health conditions. It is unusual to see ECA stack like this on the market given in 2004 it became illegal to include Ephedrine in a food supplement. People can still by Ephedrine on its own, but it is highly regulated. Does Underground Pharma T5 Have Any Side Effects? Intended for healthy individuals older than 18 years. Not suitable for pregnant and breastfeeding women. If you suffer from any health problems from the use of this product, consult your doctor. To determine the tolerance for individual components, start with a dose of 1 capsule per day and gradually add up to three. At high doses, it can induce anxiety. T5 should not be consumed by people with low blood pressure, heart disease, kidney disorders, or liver disorders. Are There Any Customer Reviews For Underground Pharma T5? At the time of writing, we could not find any user reviews online for this product. We would expect to see some objective experiences of using T5 before buying this product. Does Underground Pharma T5 Offer a Money-Back Guarantee? 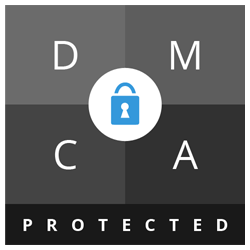 As they do not sell their products directly to the consumer, they do not offer any form of money-back guarantee to the consumer, so the third party’s individual refund policy would apply. Where Can I Buy Underground Pharma T5? Underground Pharma T5 is not available to buy on the merchant’s website or directly from them in any way. Instead, they sell via third party agents and distributors which makes them a step removed from the process. This may be because some of their products contain banned and illegal substances in the USA. The Muscle Watchdog does not recommend Underground Pharma T5.